Another month, another staggeringly beautiful music video from The 1975. In late August, the Manchester pop group reveled in youth — or maybe more appropriately, the youthfulness of their fans — for the warm and wonderful “TOOTIMETOOTIMETOOTIME” visual. 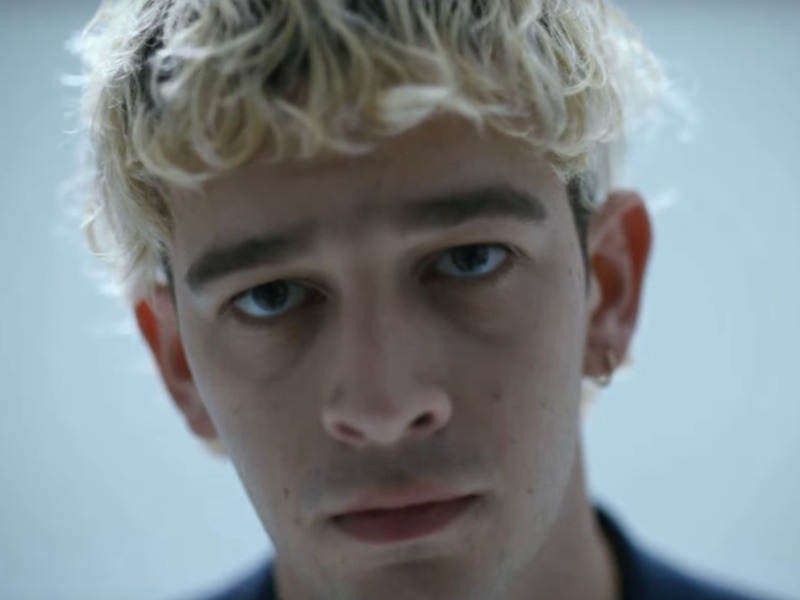 Now, band leader Matty Healy is back in an Adam Powell-directed video, this time ceding control of the aesthetic to sparkling, powerful sloganeering of the song’s lyrics. And as they delve into anti-Black police brutality, the opioid epidemic, President Trump’s tricky history with sexual misconduct, and more, it’s only fitting to let those scenes speak for themselves. “Love It If We Made It” ends with a collage of the variegated, colorful faces of young people — visual punctuation that enforces once again that yes, they’re the future. Or, we’re the future, Healy included, whose image is the last one we see before it digitally drips away. The 1975’s third album, A Brief Inquiry Into Online Relationships, is due out November 30th. Check out the dazzling music video above.